testing fee, which can be either cash or a check made payable to Mount Carmel High School. grade grammar school records. Calculators may not be used on the HSPT. 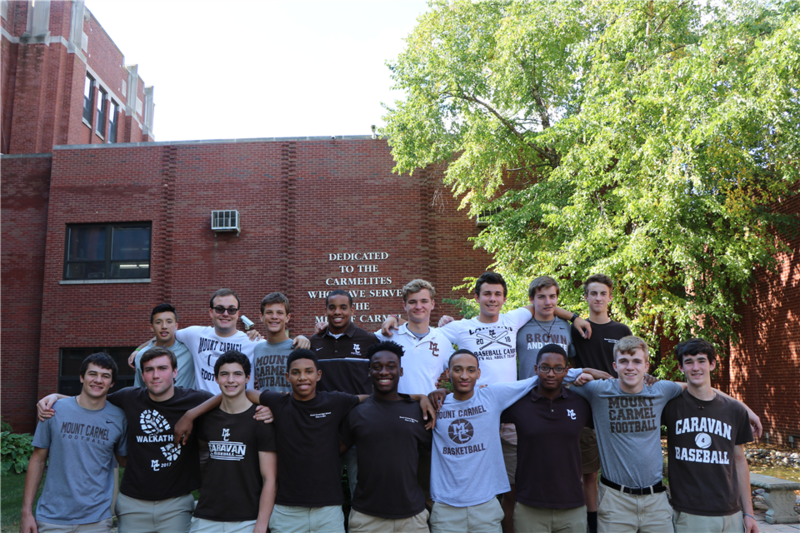 Those who take the exam at Mount Carmel are eligible for several scholarship opportunities. based on continued strength in academics and commitment to Caravan Values. on continued strength in academics and commitment to Caravan Values. who have a parent currently deployed in the U.S. military. ($1,000, renewable). Information on all scholarships that are available can be found at www.mchs.org/scholarships. information. It will take place in the Convocation Center. Craig Ferguson at cferguson@mchs.org or 773.324.9235 ext. 290.